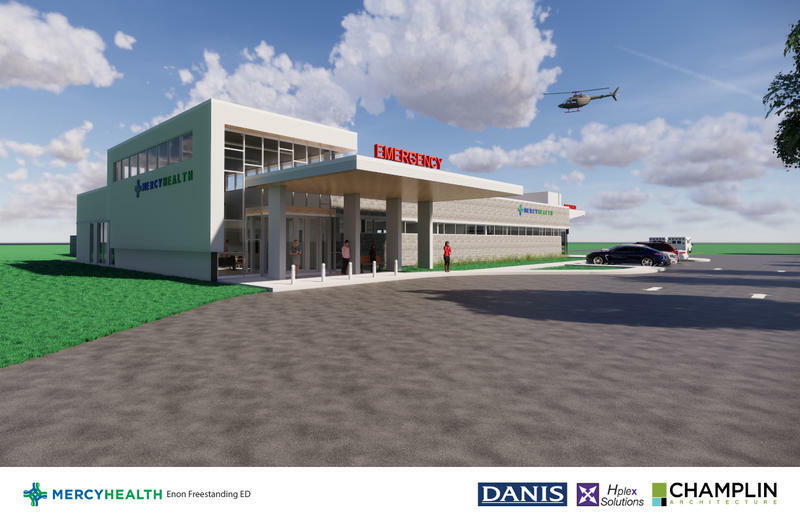 Mercy Health, owner of Springfield Regional Medical Center, recently announced a new $14.5 million dollar emergency room facility will be built in southwestern Clark County. The emergency room will serve residents of Enon, Fairborn, New Carlisle and Yellow Springs. Adam Groshans, the Chief Operating Officer of Mercy Health Springfield Regional says that although this new ER is close to larger Dayton and Springfield facilities, the existing emergency room at Springfield Regional is overcrowded. If you drive through Veterans Park in downtown Springfield in June and July, you may stumble upon hundreds of empty lawn chairs and blankets. 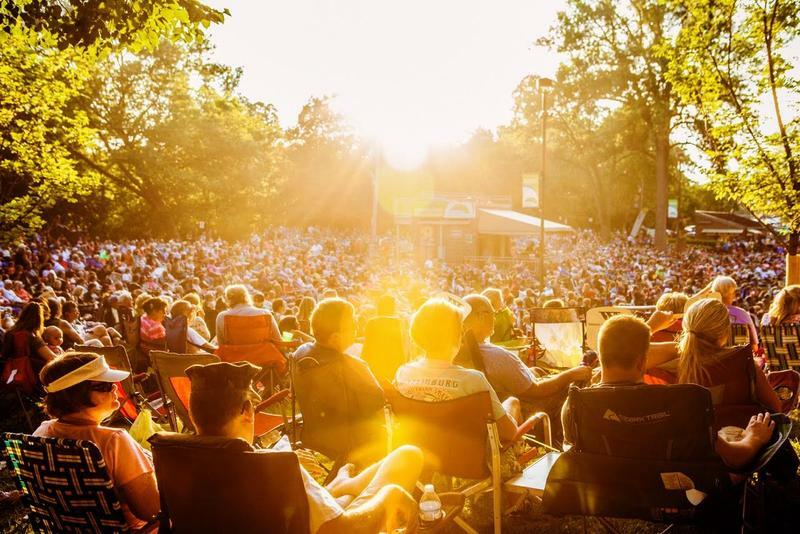 The seats are often there to hold one of the highly coveted spots at the annual Springfield Arts Council Summer Arts Festival. Tim Rowe is executive director of the festival. He says the event's popularity continues to grow. Clark State Community College will offer its first four-year degree starting next year. The college in Springfield announced recently that it has received state approval to offer a bachelor's degree in manufacturing technology management. Clark State President Jo Alice Blondin says the program will allow people currently working in the manufacturing industry to learn new skills and prepare for advancement. The National Weather Service (NWS) has confirmed a tornado with winds reaching 90 miles per hour touched down Tuesday in eastern Beavercreek Township and western Xenia Township along Ludlow Road. Another touched down in Grove City in Franklin County. NWS officials say they will continue to survey storm damage in Clark and Greene counties over the next few days. More than 200 Springfield residents packed into a cafeteria at Greenon High School for a public hearing Thursday night. 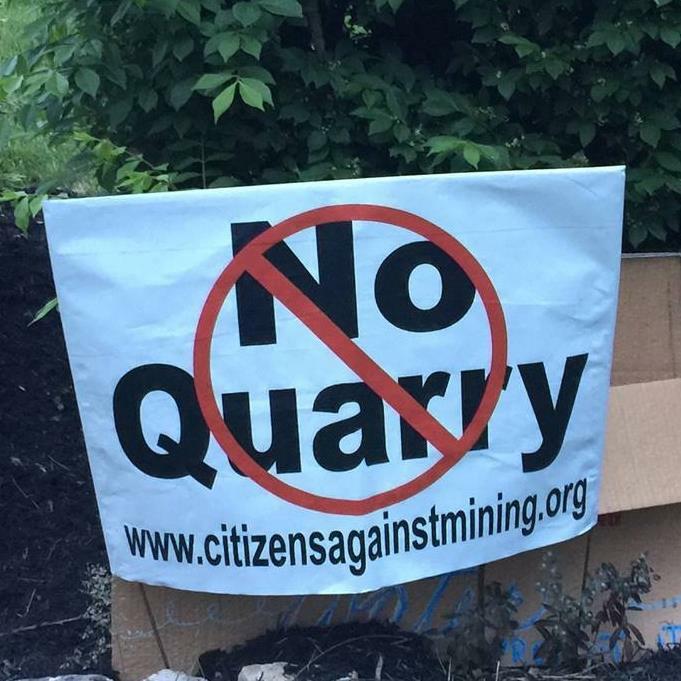 Many came to comment on an Ohio Environmental Protection Agency permit application that would allow mining company Enon Sand and Gravel to dump treated wastewater into a tributary of the nearby Mud Run. Dina Pierce is spokesperson for the Ohio EPA. Pierce says the agency is listening to community concerns as it considers the permit application. 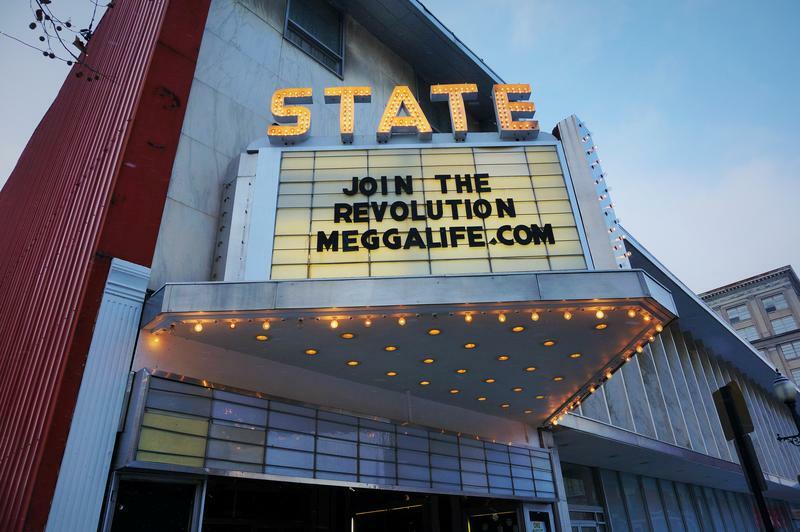 Organizers are hoping for crowds at an upcoming environmental hearing Thursday in Springfield. The Ohio Environmental Protection Agency will collect public feedback at the hearing on a proposal to discharge wastewater into a Clark County waterway. The Ohio EPA is considering mining company Enon Sand and Gravel’s proposal to send thousands of gallons of wastewater from a limestone quarry into a Mud Run tributary. 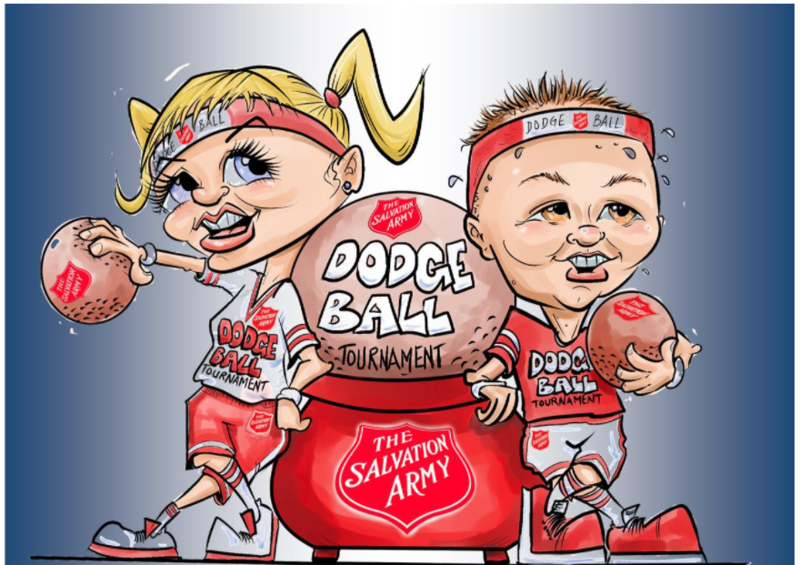 The Springfield Salvation Army is looking for dodgeball teams to help raise money for at-risk youth. The ninth annual fundraising tournament will be held in March. Ryan Ray is development director for the Salvation Army. He says the tournament's mission is to reassure neighborhood young people of their worth. For many of us, the holiday season is a time for sharing stories and traditions. In keeping with the holiday spirit, Community Voices Producer Renee Wilde traces the roots of her own holiday tradition, celebrating the Christmas legend that on Christmas Eve animals can suddenly talk. 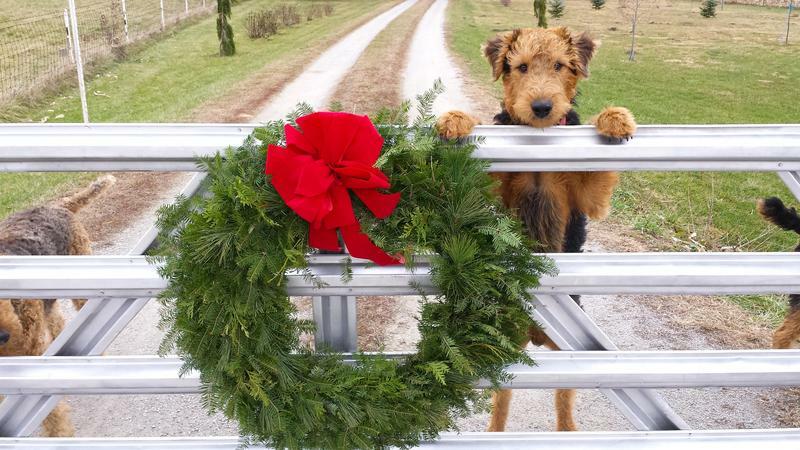 Curious how widely known this talking-animals holiday legend is, Wilde heads to Clark County. In Springfield, most calls to the city’s 911 emergency switchboard are related to an opioid overdose. Some overdose victims will die. Many others will be saved with the fast-acting overdose reversal drug Narcan. But, for some surviving overdose victims, that’s not the end of the story. An overdose can leave behind lasting mental and physical scars, advocates say.